According to a recent release, XKL, a provider of fiber optic networking systems, has announced that the Smithsonian Institution has initiated updating its legacy infrastructure with XKL’s innovative DWDM optical transport technology. 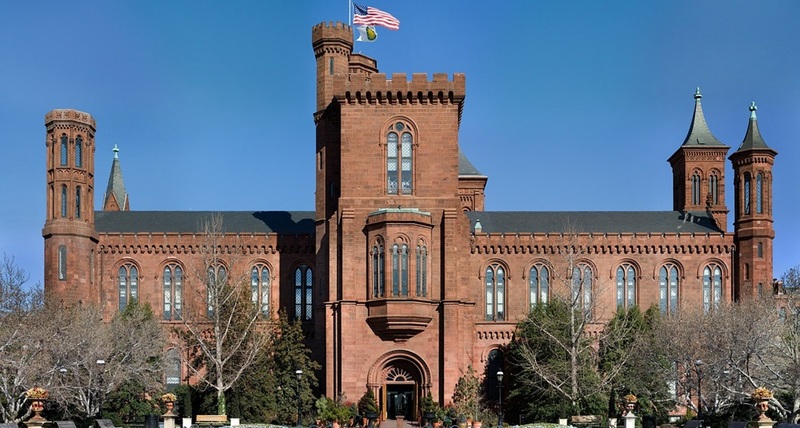 The Smithsonian initially acquired multiple DWDM DarkStar systems that will be used in multiple point-to-point configurations connecting the Smithsonian headquarters to its collocation facility, Equinix. The ability to deploy and manage optical transport networks without an optical engineer was one of the deciding factors for choosing XKL technology. Along with ease of management, the DarkStar family of products offers low cost per port and no licensing fees that contribute to the appeal of the solution, according to the release. The XKL DarkStar family of products offers incremental bandwidth growth with a modular pay-as-you-grow scalable 1RU chassis-based system. Each port is soft configurable on a per port basis.